If you live outside of the United States and you wish to buy or sell items, please make sure you understand and obey all firearms laws in your country, and follow all of the proper import and export procedures. Firearms laws vary greatly from country to country. Canadian Buyers/Sellers: Click here for the Canadian Firearms Centre. 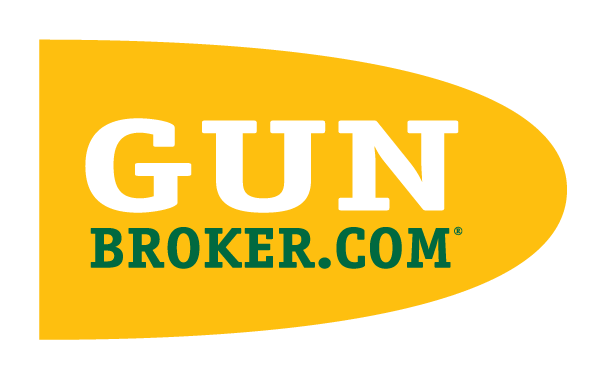 If you live outside the US and wish to sell an item on GunBroker.com to a US resident, the item needs to be legally imported into the US. Any Federal Firearms License (FFL) holder can import a firearm for personal use or on behalf of an unlicensed person by filling out the proper paperwork. Some exporters are listed on our International FFL page. Please contact your FFL to make import arrangements and verify the legality of the item you are attempting to import before placing a bid on an item. If the item is not a firearm (such as scopes, holsters, etc. ), the item can be sent into the US without any special importation procedure other than filling out a standard US Customs form. We recommend you review additional information on the ATF web site.